It’s a story of destruction, redemption, and hope. It’s a story about the balance of all living things. It’s a story about some tall, shy, trumpet-sounding, mostly-white, beautiful birds who were brought to the brink of extinction by us…who are slowly being saved by us…and who may be saving us after all. According to fossil records, Cranes have been around for about 12 million years (give or take a million). They have inspired humans for generations; through folk tales and legends they have symbolized happiness, wisdom, longevity, and prosperity. Here in New York City, cranes symbolize prosperity too. We see them every single day, extending their long necks to pick up bits of wood and steel off the ground and bring them to the highest heights. 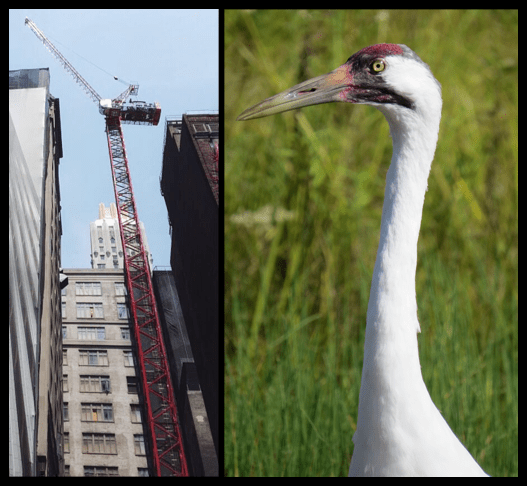 All kidding aside, construction cranes were actually named after the bird. And, at 220 feet in height, New York City now has the tallest freestanding construction crane it has ever seen. Sigh. 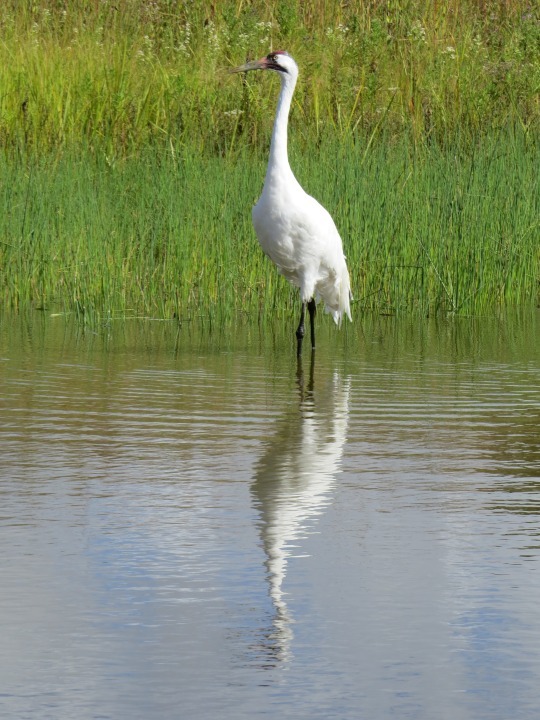 Speaking of tallest, the Whooping Crane is the tallest flying bird in North America. It stands at 4.5-5 feet tall with a wingspan of 7-8 feet (that’s the same or wider than Lebron James’ wingspan!). 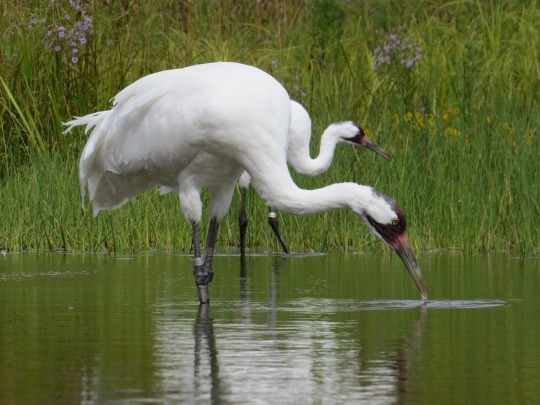 This summer, when we heard about the Whooping Crane Festival in Princeton, Wisconsin, we jumped at the chance to learn more about this majestic creature. As we drove from NYC to Wisconsin, we felt thrilled that we were going to see the rare Whooping Crane with our own eyes. To hear its renowned Whooping call. To watch its elegant dance. To witness its slow, graceful step-by-step wading through still waters. There are only about 600 of these gorgeous Grus Americana in existence today and the chance to see one up close is an amazing opportunity. 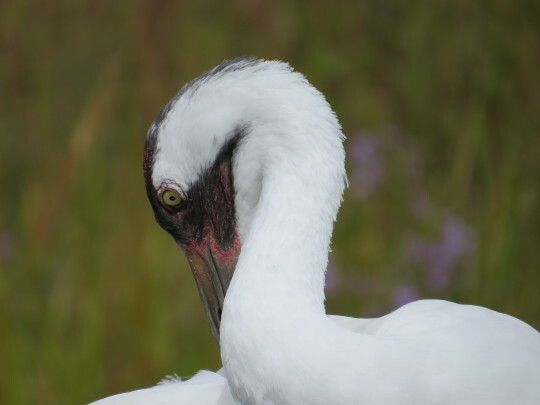 In 1967, Whooping Cranes were declared an Endangered Species (this is NOT required for the Duggars) and conservation efforts started in earnest. Though many efforts in the past have failed (and they have been incredibly creative), conservationists have learned a lot and are starting to see great success. The Whooping Crane Eastern Partnership, a consortium of groups working to restore a self-sustaining, migratory population of Whoopers to eastern North America, details some of the efforts currently underway (including raising, training, releasing and monitoring). 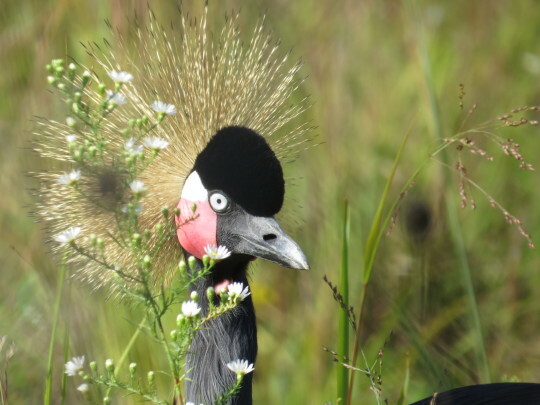 One of the founding members of the partnership is the International Crane Foundation, which is the only place in the world one can see all 15 species of cranes, 11 of which are endangered. We got to visit them in Baraboo, WI. …it’s easy to see why Cranes have captivated humans for so long. 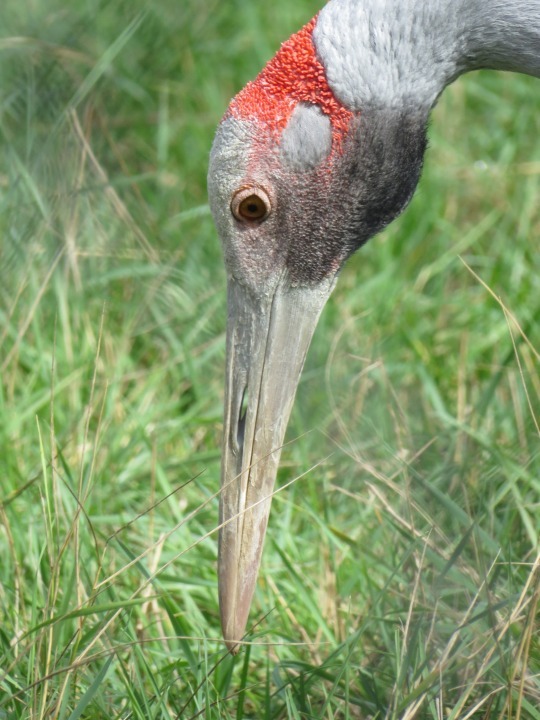 But the biggest takeaway for us was a deeper understanding of the impact that the cranes’ habitat loss has on all of us. So are we saving the Whooping Cranes or are they saving us? Turns out, the answer is both. In our next post, we go behind the scenes with Operation Migration. In the meantime , pop some popcorn and check out their Crane Cam (on 24-7) to start get to know the 2015 class of six young whoopers. Warning: this is completely addictive!